First of all I would like to thank Antlion for sending me the Omni-Directional mic for review, after having reviewed the Uni-Directional ModMic 4.0, I was really intrigued to know the differences both in terms of the updated overall package and what the Omni-Directional ModMic 4.0 could offer. The Omni-Directional ModMic can be found for £46 on AmazonUK and $55 on AmazonUSA. I opted to receive the version that had the mute switch. Furthermore, Antlion also sent me their USB soundcard for review, which I’ll also briefly mention in this review! It can be picked up for $10 on their site. 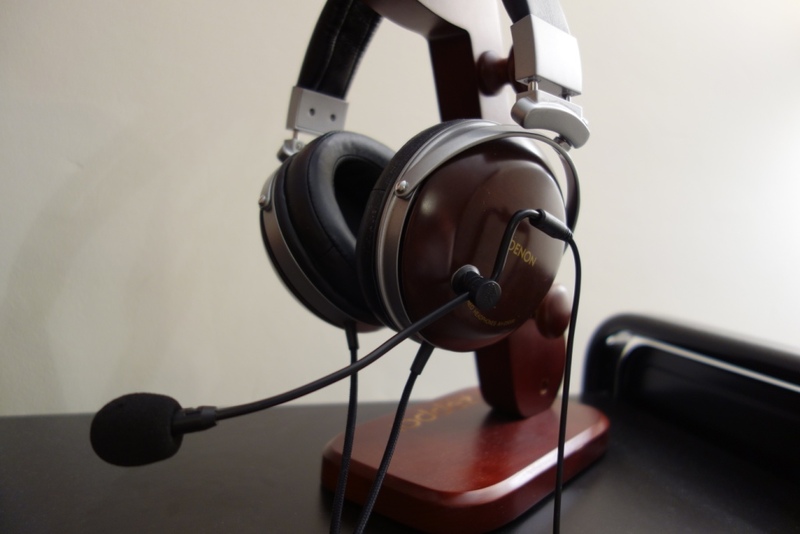 This entry was posted in Audio Reviews and tagged AntLion, Antlion Audio, Antlion Audio ModMic, audio, Comparison, Directional, ModMic, ModMic 4.0, Onni, Onni-Directional, Review, uni, uni vs omni modmic, Uni-Directional on February 20, 2016 by TotallydubbedHD.